Ben Canavan is a lifelong Cape resident, who has over ten years of experience installing solar systems. He is a NABCEP Certified Photovoltaic Installer and has worked on over a thousand solar installations (both PV and SDHW) on the Cape & Islands and in Southeastern Massachusetts. 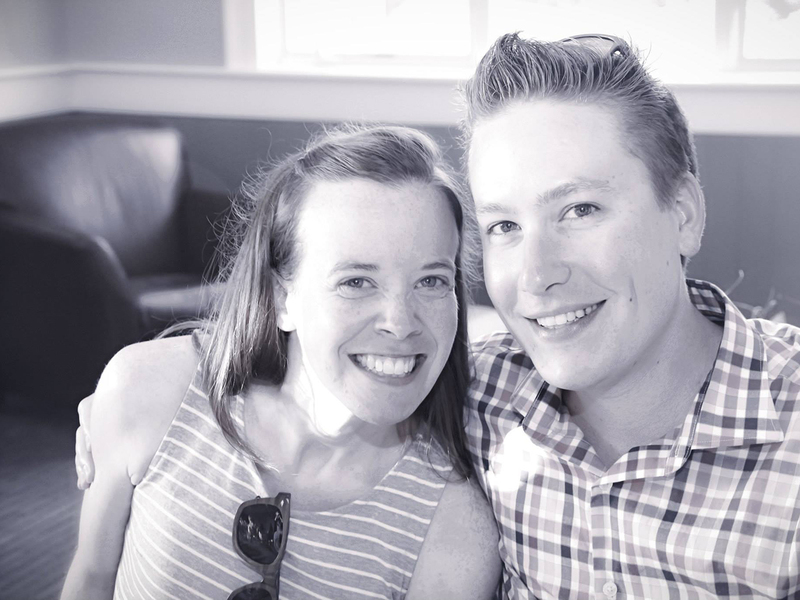 Ben enjoys a challenge and specializes in complex systems and technical problem solving. In 2017 he became a Journeyman Electrician, and is back in school for his Masters License. He has participated in teaching numerous local workshops on renewable energy. He is also a licensed Hoisting Engineer. At home Ben has Photovoltaic, solar thermal, and solar space heating systems. Ben takes an interest in all things sustainable- and studies as much as he can to stay current on innovations and products in the field. He lives with his wife, two adorable dogs, and chickens in Marstons Mills. He spends his free time gardening woodworking or on the water. Angela has been working in the solar industry since 2008. She is one of only a few female NABCEP certified photovoltaic installers in Massachusetts and brings her passion for solar and knowledge of the field to the Solar Rising team. She enjoys interacting with customers and assisting in every aspect of the solar installation process. 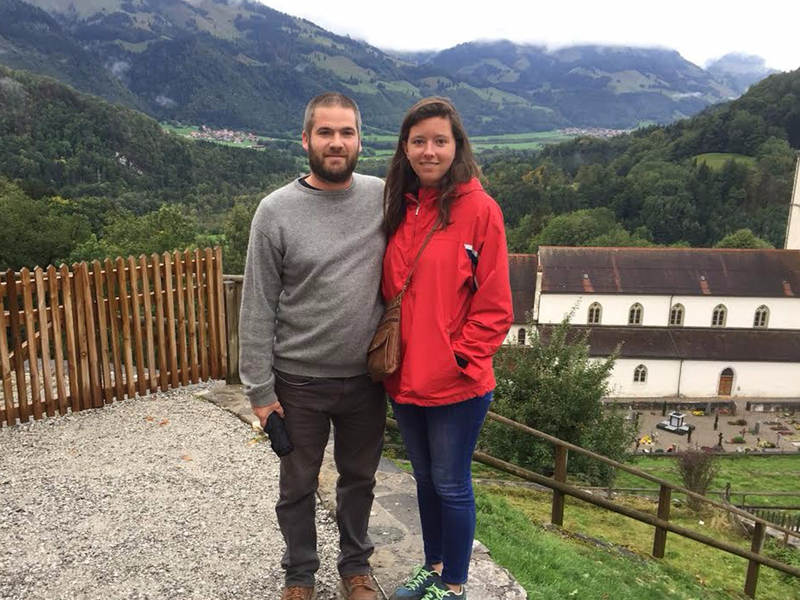 A Rhode Island native, Angela now lives in Marstons Mills with her husband. In her spare time she can be found dancing, learning to cook, and exploring Cape Cod nature trails. Neal Holmgren is a solar installer with a Construction Supervisor License. He’s been installing systems for many years on Cape Cod and lives in Sandwich with his family. He admires his customers for making the decision to go solar. A photovoltaic system makes an instant impact on the lives of the owner, and the greater community. Neal really cares about the world he is passing on to his kids and is proud to teach them about the work he does. Neal is a motivated and efficient worker, a fun dad and loves to get out surfing when he can! Chris Peterson is also a native Cape Codder growing up in the trades with his father’s construction business. 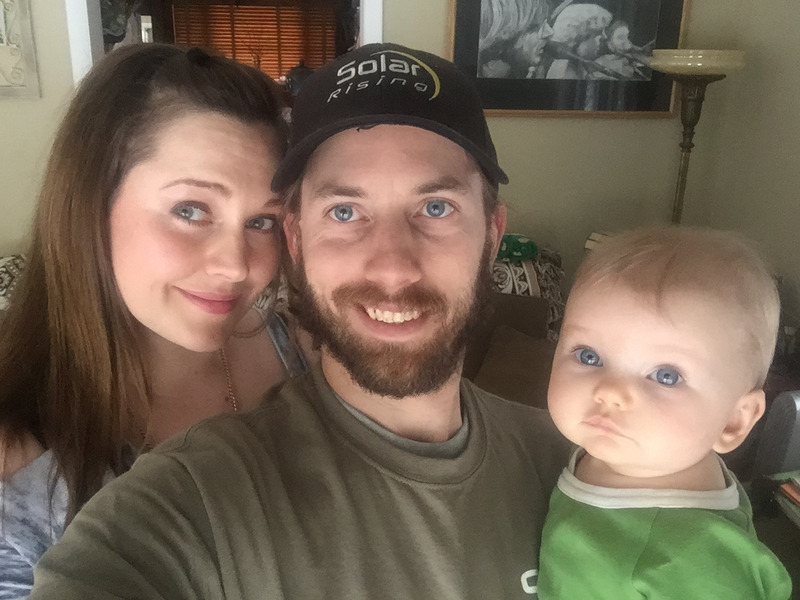 Chris studied renewable energy at Cape Cod Community College and began working in the solar industry in 2004. Chris is one of only 70 NABCEP (North American Board of Energy Practitioners) Certified Solar technicians in the state. He has installed over 1,000 solar systems across Massachusetts and still loves every second of the work. He strives to make sure every customer has the best experience possible while making the transition to solar. 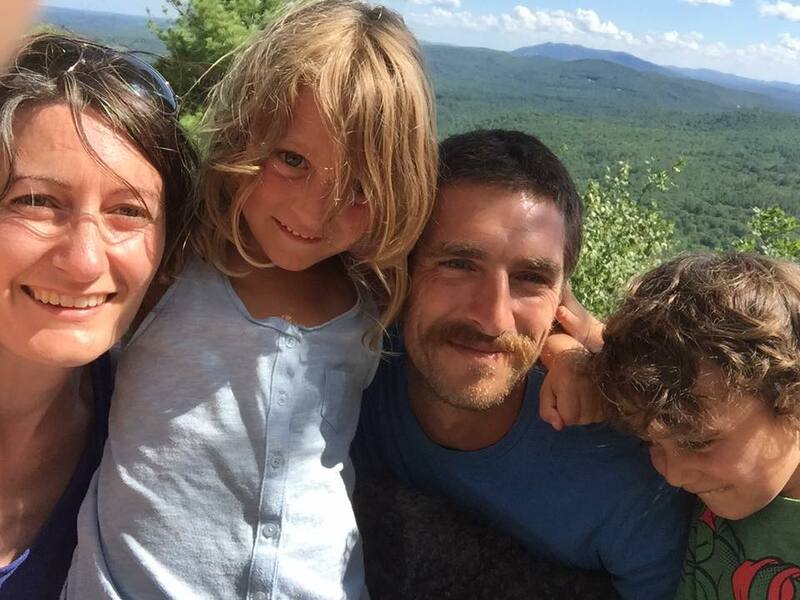 Chris enjoys spending his spare time on the water or in the mountains with his wife Erin and Daughter Aria. Interested in joining the Solar Rising Team?